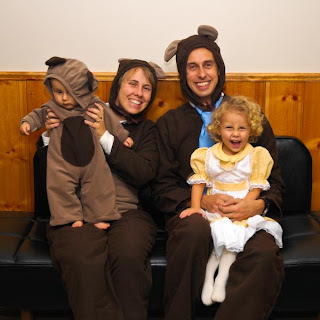 Jamie and Karla's Weblog: Happy Halloween! Posted by Jamie Hide at 8:34 a.m.
Goldilocks and the three bears! How cute!